Occupational Therapy (OT) helps our clients by teaching them how to regain/relearn fine motor skills to improve their daily activities of living. 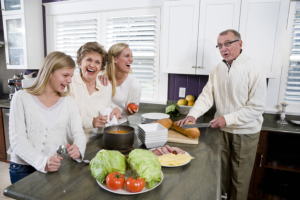 Some of these activities may include getting dressed, grooming, cooking or writing. They will develop the skills necessary for you or your loved one to remain at home, or in the community, and engaged in daily activities. At West Coast Nursing Ventura, Inc. our Occupational Therapists work with the patient’s physician to develop and carry out an individualized treatment plan to help each patient recover from, or adapt to, a disability, illness or a traumatic brain injury. They focus on developing fine motor skills and activities that enhance the patient’s quality of life. 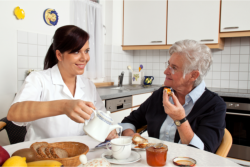 In addition to Occupational Therapy and Recovery Programs, West Coast Nursing Ventura, Inc. also offers other services related to home health care in Hillcrest Drive Thousand Oaks CA. Please call us at 805-496-0900 to request for an assessment.